In 1923, in a coastal town in the north west of Japan, in what is known as the Snow Country, a woman cried out in pain; a little whimper; not a scream. The tightly folded piece of cloth she was biting down on helped muffle the cry. Two of her neighbours were with her to help with the birth. And as the fires of the Great Kanto Earthquake raged and burned in Tokyo, Misao Murayama was born. To read more download from one of the 3 links below. A Japan few foreigners know, and many Japanese would prefer to forget. Also on Amazon. It is free for a few days, otherwise you'll have to pay 0.99$, or the equivalent. 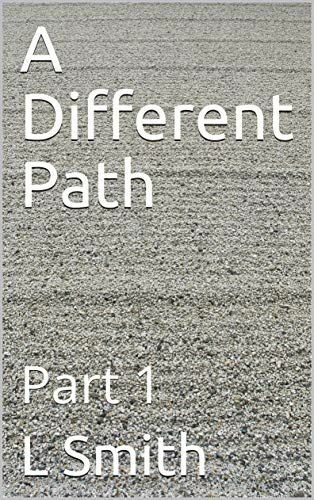 Part 2 of A Different Path has been released on Amazon. It will be free for a few days, after that you will have to fork out hard earned cash. Misao has been sold by the child broker to a Tea House in Tokyo where she is now the kitchen girl, but things are not going well for her. Part 3 is now available. Our characters continue their lives in 1930s Japan. In the tea house Misao is learning to read, learning to count, learning that she is good at something. life is much better for her. Meanwhile in the north Hasegawa is to be a father. Only Toshi is confused as he discovers that the world is a very big place indeed. 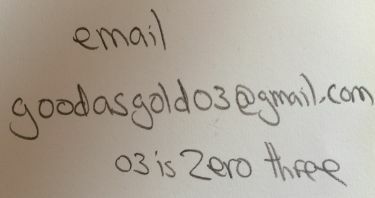 I can be contacted below. I really could use any advice or help, so do get in touch. This is my first novel. I have no agent, no publisher, and I'm not even sure it is any good. Any advice on how to progress would be welcome. The novel is finished, but I don't know what to do next, apart from compete with the millions of others.